Hi I’m Laurie! And this is your place for body-positivity, confidence, and life possibilities illuminated through the art and science of style. 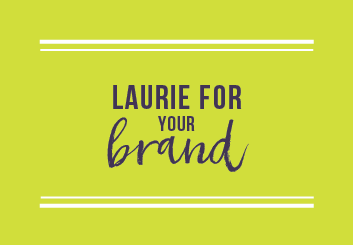 Here at LaurieBstyle®, we believe in your Stylepowerment™ and it is our mission to reimagine your style, define your best you and ultimately change your life. Are you ready? Body-positivity isn’t just about the body. It’s the mind, body and soul. It’s about seeing yourself differently in the mirror. That is why we believe in YOUR Stylepowerment™. 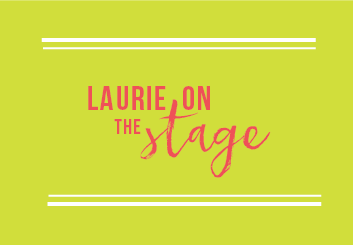 From the stage, to the screen to your very own private personal styling and shopping sessions, LaurieBstyle® is here to support you and your evolving style journey. 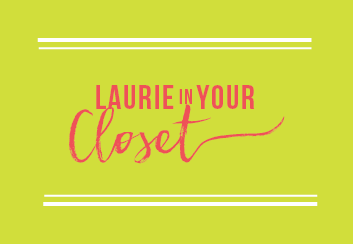 Let Laurie teach you the tools of style, while inspiring you live your best life. That is the magic of our work and the powerful energy of possibility that you can take with you out the door, each and every morning.